We are an organic chemistry research group at the University of Toronto. 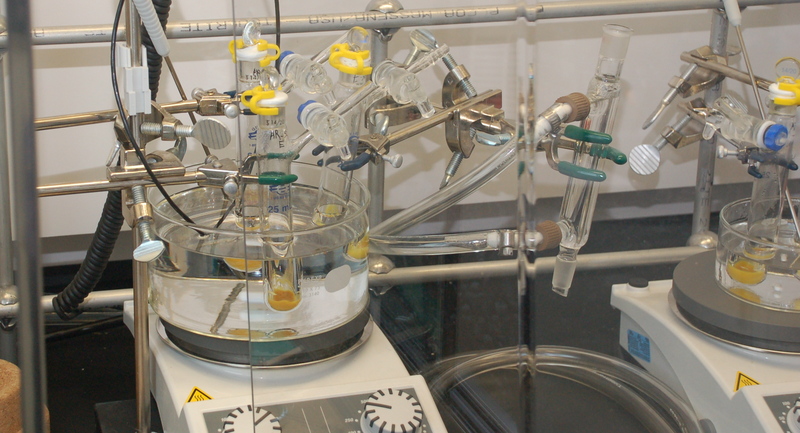 Our research interests include catalysis, organic synthesis, molecular recognition and physical organic chemistry. For the second consecutive year, Mark is among the Outstanding Reviewers for Organic & Biomolecular Chemistry. Our paper on site- and stereoselective C–H alkylations of carbohydrates via combined diarylborinic acid and photoredox catalysis is online in JACS. Mark has been named a recipient of the Dean's Outstanding Teaching Award for 2019.